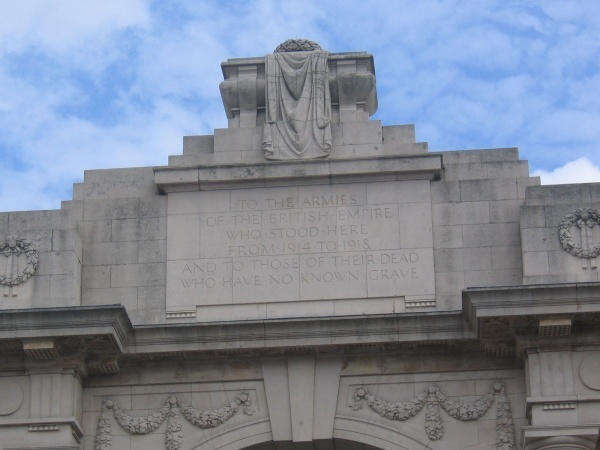 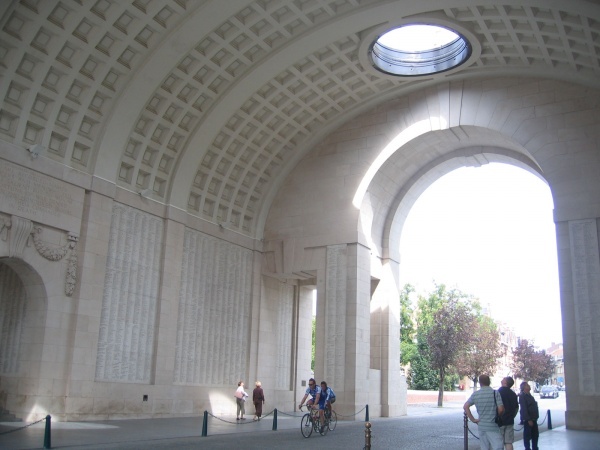 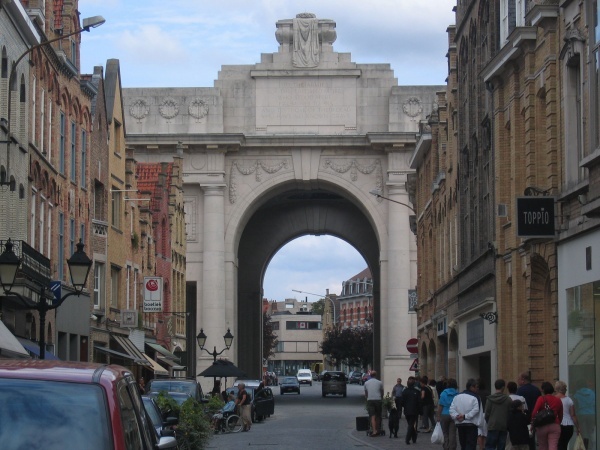 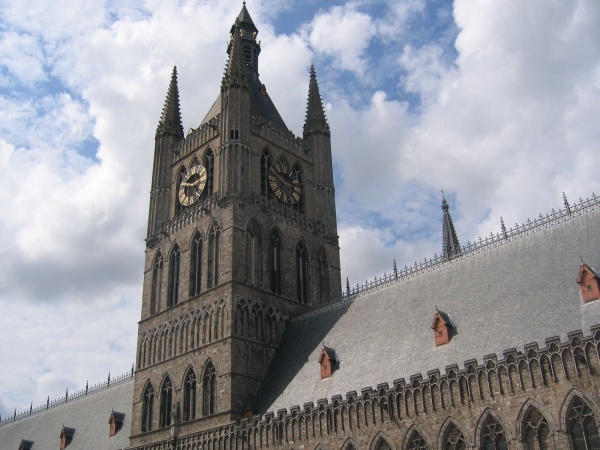 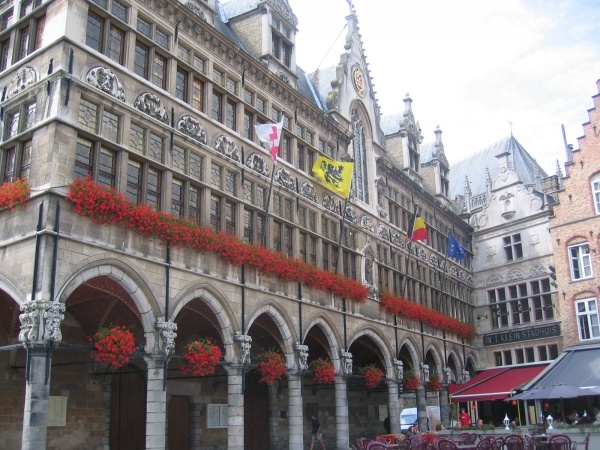 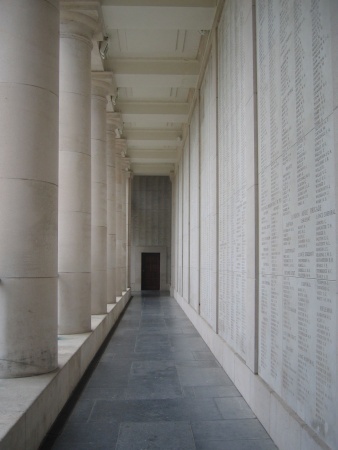 The Last Post has been sounded at the Menin Gate every night since 1929 by the local volunteer Fire Brigade to express the gratitude of the Belgian nation towards those who had died for its freedom and independence. 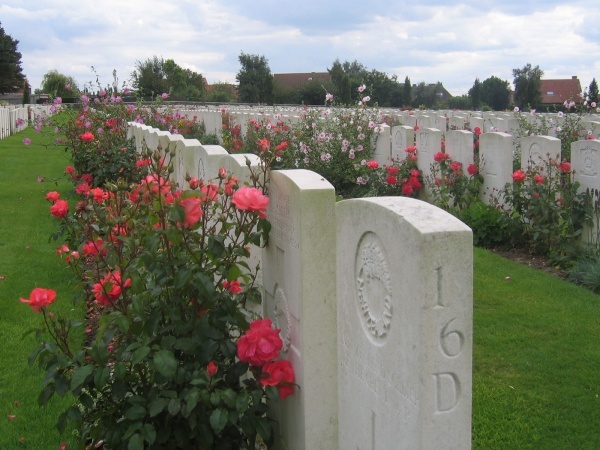 The only exception to this was during the four years of German occupation in the Second World War, when the daily ceremony was moved (just down the road from us) to Brookwood Military Cemetery in Surrey. 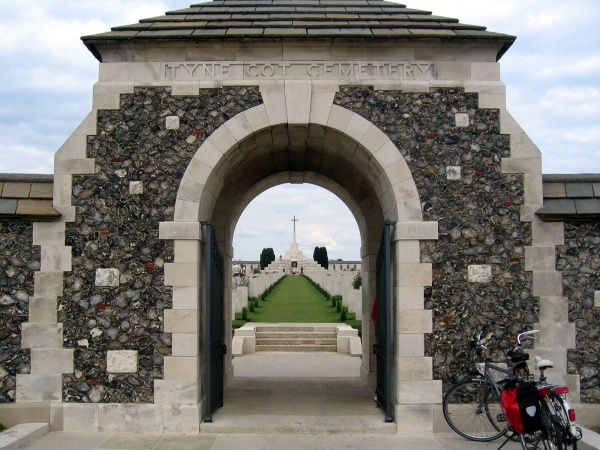 Tyne Cot Cemetery, a short distance from Ypres, has the graves of almost 12,000 Commonwealth servicemen; the Tyne Cot Memorial bears the names of another 35,000 officers and men whose graves are not known. 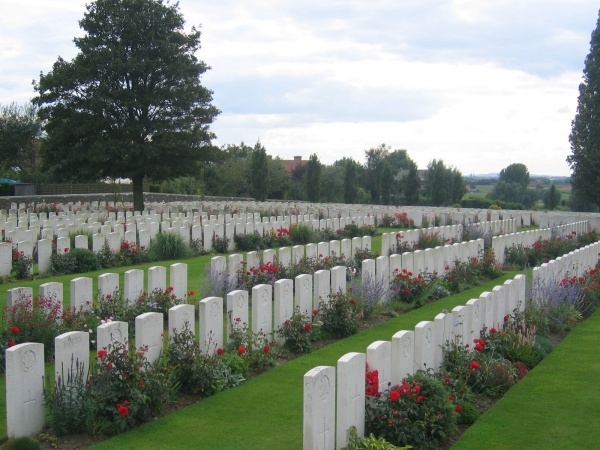 Find out more on the Commonwealth War Graves Commission website.